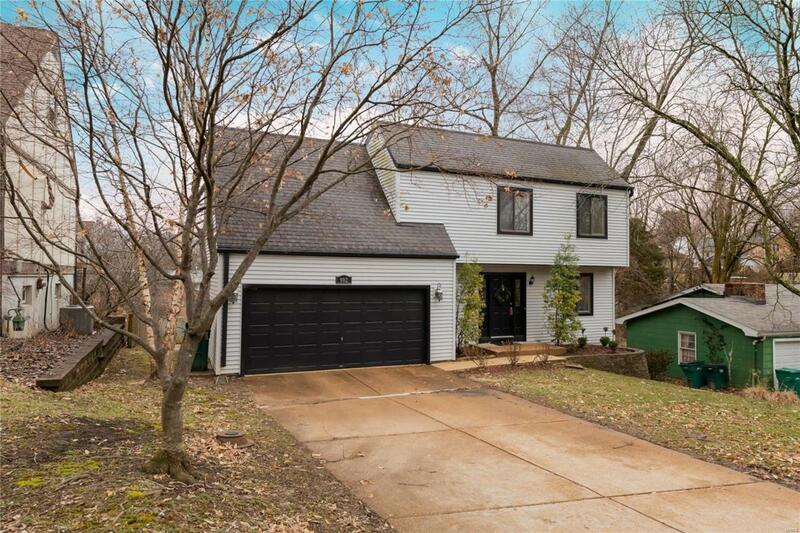 The traditional Webster floor plan you love in a 2 story home that is only 34 years old. 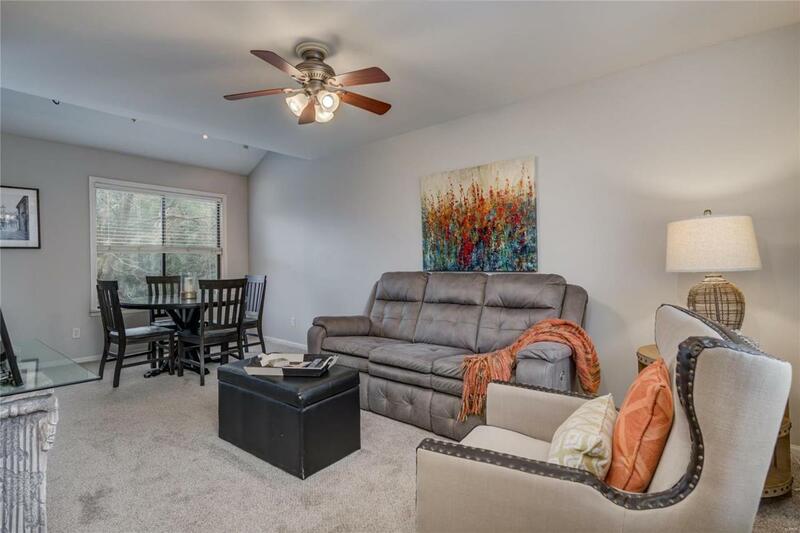 No worries about clearing ice and snow from your cars because this home has an attached 2 car oversized garage with direct access to the kitchen. 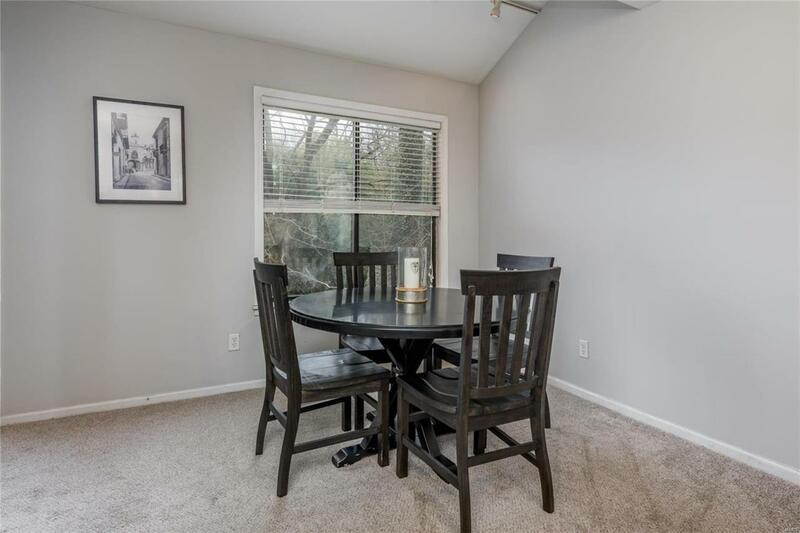 The main level has a nice sized living and dining room combination plus an updated kitchen with granite counters and newer appliances. A thermal door off the kitchen leads to a large deck overlooking the private fenced yard. A half bath is off the entry hall for guest use. Upstairs are 3 bedrooms and a full bath plus a storage room. The master bedroom is on the opposite side from the other 2 bedrooms. The walk out lower level has a large family room and separate storage area. Another sliding glass door leads from the family room to the yard. 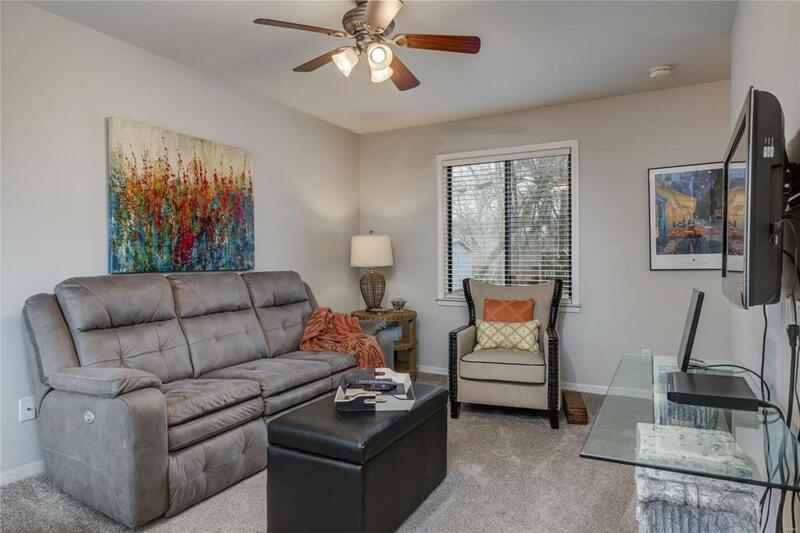 Conveniently located in the Tuxedo Park community close to Webster University, Old Orchard, shopping, restaurants.